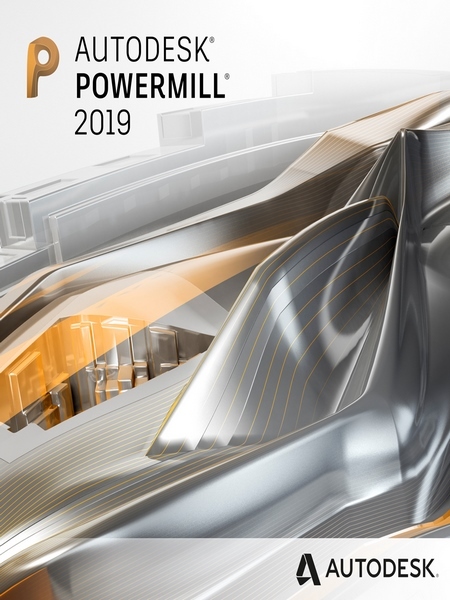 PowerMillÂ® CAM software provides strategies for 3- and 5-axis subtractive and additive manufacturing. Calculate high-quality toolpaths for complex parts. Cut parts more quickly and prolong cutting tool life. Get the most out of your 5-axis machine with expert programming.